I have seen the posts: What homeschoolers wish their friends knew, 5 things homeschoolers want you to know, etc. etc. But I have never seen one from a mom to her homeschooled child and that needs to change. I mean, I don’t really care what my friends or acquaintances think but I DO care (a LOT) about what my kids think. This post is a bit different than the traditional approach, it is less of a “I wish you knew that I am always here for you no matter what…” and more of a “I wish you knew that learning is not a punishment…” kind of post. This podcast episode has a bit of sarcasm built in and to be honest, I’m not sure I’ll ever have my kids listen to it. 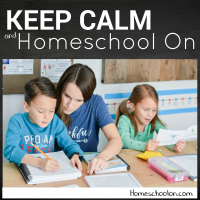 But I know that you as a homeschool mom will be able to relate to at least some of these points and maybe it can open some communication between you and your child. No problem! Homeschoolers are busy, I get it! I have put together a rough outline of the podcast to help you get the gist of it or see if it is worth the time to listen to. But to hear the whole story behind each point, you need to listen. This one was SUPER fun to record. It has the serious, it has the heart wrenching moments, it has the funny moments, such a beautiful picture of the ups and downs of homeschooling! 4. Mommy doesn’t always know what I am doing: join the conversation! 5. I don’t actually want to be your teacher: I want to be your mentor, your partner in your education, not a dictator. 6. I want you to get as excited as I am about school: it can be deflating the work hard and present a lesson when you are moping and feeling sorry for yourself. 7. I am excited because I am learning too: I want this to be an adventure we are on together! 8. I really do treasure time with you: I don’t want to fight with you, some days I feel like a failure. 9. 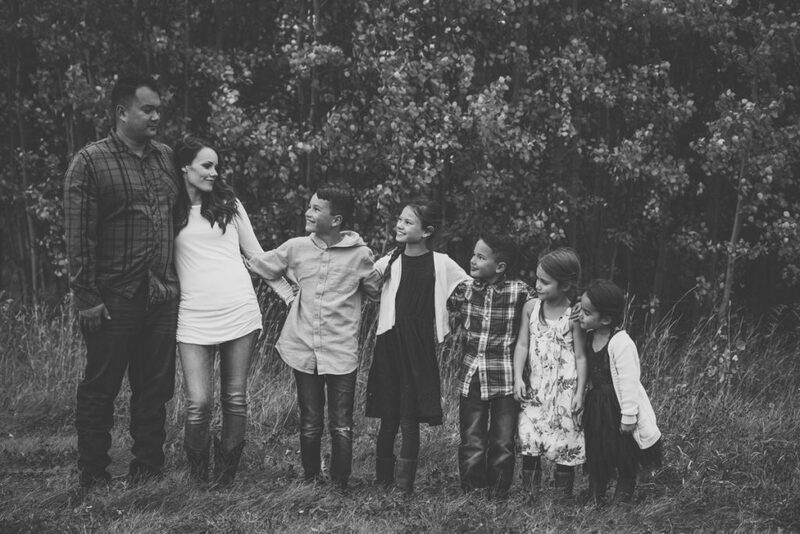 I want the best for you: I chose to homeschool because I am trying to give you the very best. Things like relationships, cultivating your character and heart, giving you confidence in your identity, who you are. To give you a safe place where you and known and loved and can develop and learn at your own pace focused on things that interest you! 10. If you ask for a snack 1 more time… I may lose my mind! This is just a preview, if you want to hear the whole hilarious episode you need to either listen here on the podcast or come on over and subscribe on iTunes or Stitcher so you get all the latest episodes (links are underneath the player above). I hope you have an amazing day and keep calm and homeschool on! 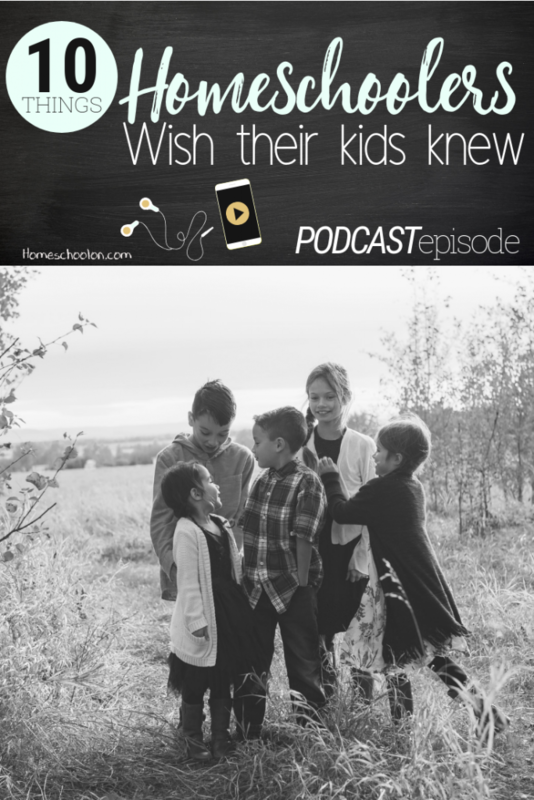 Let’s chat… what do you wish YOUR kids knew? Rebecca, you had me laughing at the beginning, crying in the middle and then laughing again at the end. I am new to homeschooling my twin 3 1/2 year twin boys! I never intended on homeschooling at all, but God put it on my heart about a year ago. I am just starting but I can already see struggles and anticipate more coming. I am totally dependent on God for teaching my little boys! I also love coffee! My husband roasts our coffee as a hobby. I am so thankful he roasted so much for me before he deployed recently. I can’t wait to hear more from you!!! You make me feel normal! I am starting your course on Feb 4th and can’t wait!